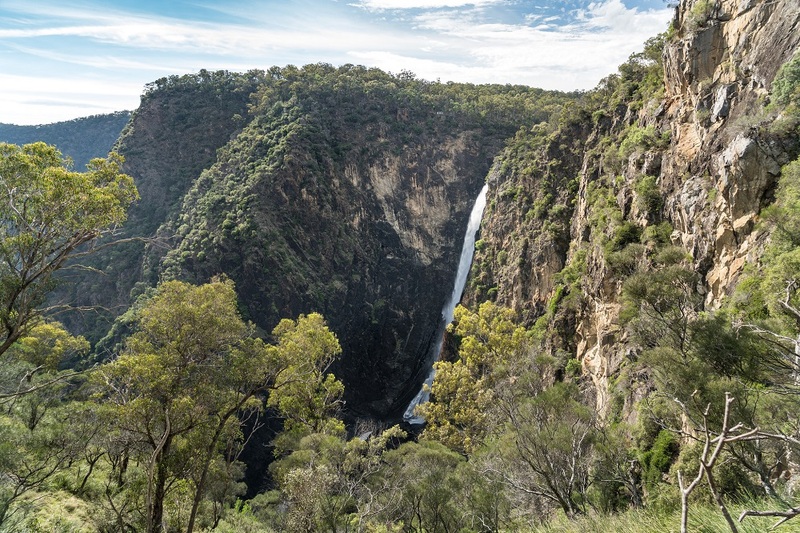 Growing regional tourism is the focus of the next major workshop of the University of New England (UNE) SMART Region Incubator, to be held this weekend in Tamworth. The RISE Regional Tourism StartUp opens on Friday night with an overview of regional tourism. Delegates from all over the state will then pitch their ideas and work in teams drawn from an audience of school students, UNE students, entrepreneurs, programmers and regional tourism operators to develop the projects, supported by a group of mentors. Business Development Manager for the UNE SMART Region Incubator (SRI) in Tamworth, Sue-Ellen Hogan, said some great ideas have been submitted, especially around the use of social media and blockchain technology, but it’s not too late for budding entrepreneurs to pitch. Organisers also welcome additional team members with skills or interest in IT, tourism, marketing or business management. For more information and to register, visit the SRI website www.smartri.com.au.